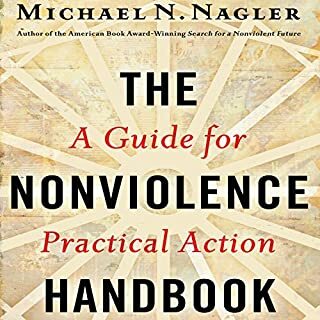 Michael Nagler offers a step-by-step guide to using nonviolence creatively to confront any problem and to build change movements capable of restructuring the very bedrock of society. 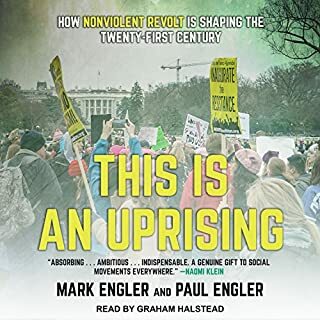 He identifies some specific tactical mistakes made by unsuccessful nonviolent actions, such as the Tiananmen Square demonstrations and the Occupy protests, and includes stories of successful nonviolent resistance from around the world, including an example from Nazi Germany. 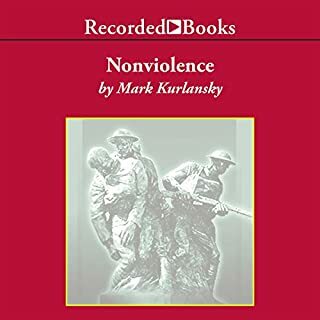 In this timely, highly original, and controversial narrative, New York Times best-selling author Mark Kurlansky discusses nonviolence as a distinct entity, a course of action, rather than a mere state of mind. 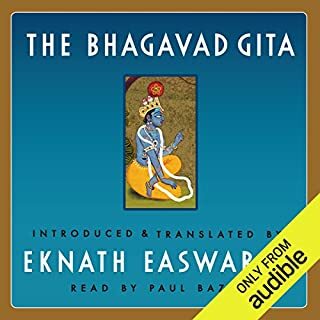 Nonviolence can and should be a technique for overcoming social injustice and ending wars, he asserts, which is why it is the preferred method of those who speak truth to power. From Georgia to Colombia to Ghana and Italy - crime exists in every democratic nation on earth, but in some places, it runs rampant, shaping all aspects of civic life. A Savage Order investigates why and how some places, riddled by inept government and states, are able to recover. 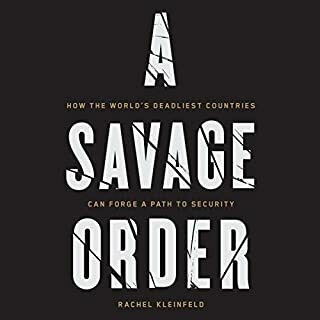 Drawing on fifteen years of both academic and firsthand field research, Dr. Rachel Kleinfeld documents the unambiguous measures that societies have taken to empower the strong civic movements, governments, and institutions that protect countries and mitigate atrocities that damage people's lives. An incisive observer, writer, and participant in today's social movements, Zeynep Tufekci explains in this accessible and compelling book the nuanced trajectories of modern protests - how they form, how they operate differently from past protests, and why they have difficulty persisting in their long-term quests for change. For more than a century, from 1900 to 2006, campaigns of nonviolent resistance were more than twice as effective as their violent counterparts in achieving their stated goals. By attracting impressive support from citizens, whose activism takes the form of protests, boycotts, civil disobedience, and other forms of nonviolent noncooperation, these efforts help separate regimes from their main sources of power and produce remarkable results. In this book, Erica Chenoweth and Maria J. Stephan detail the factors enabling such campaigns to succeed and, sometimes, causing them to fail. 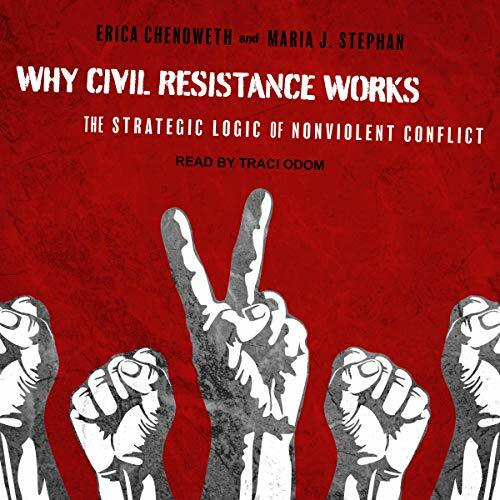 They find that nonviolent resistance presents fewer obstacles to moral and physical involvement and commitment, and that higher levels of participation contribute to enhanced resilience, greater opportunities for tactical innovation and civic disruption, and shifts in loyalty among opponents' erstwhile supporters. Chenoweth and Stephan conclude that successful nonviolent resistance ushers in more durable and internally peaceful democracies, which are less likely to regress into civil war. 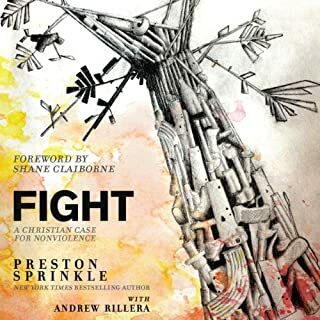 Presenting a rich, evidentiary argument, they originally and systematically compare violent and nonviolent outcomes in different historical periods and geographical contexts, debunking the myth that violence is necessary to achieve certain political goals.